We might be looking at upcoming Spring collections from other brands, but let’s not forget that any warmer weather is still a long way away. 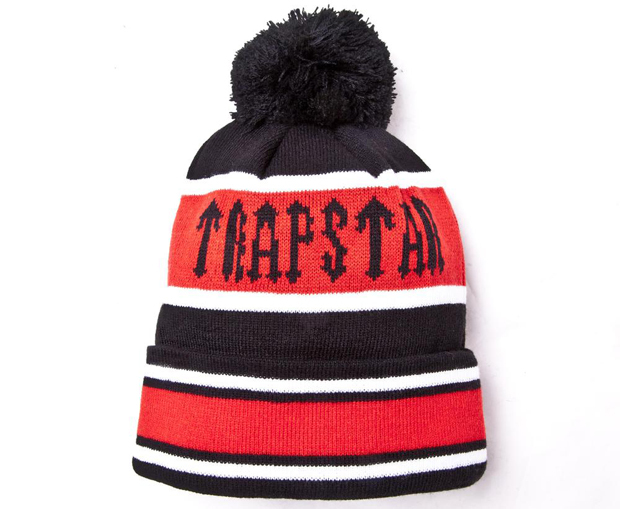 Trapstar haven’t forgotten that we’ve got a few cold months ahead of us, as they drop two colourways in a new Bobble beanie hat. 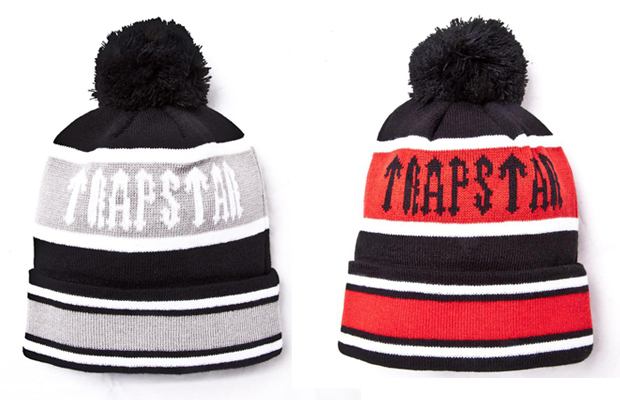 Woven in typical Trapstar colours (black/grey/white and black/red/white), the two hats feature the brand’s ‘Irongate’ text logo across the middle, surrounded by contrasting stripes, and each have a black bobble. 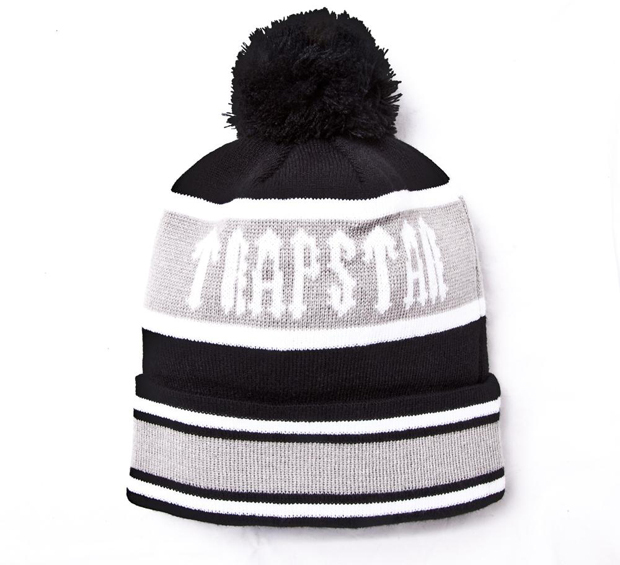 As a nice change from their script fold beanie which is always a pretty instant sell-out whenever it emerges, the new beanies are available for £25 from Trapstar now, online and at their London store. where can i buy these hats from? @luke: they’re sold out online now I believe, but you could always try the Trapstar store on Portobello Road, in London!